This project was developed to meet a NPDES compliance schedule issued to the City of Lenox for reduced ammonia-nitrogen and new E.coli effluent limits. Improvements to the existing aerated lagoon system considered through facility planning included mechanical plant upgrades, but reuse of the existing lagoons with added ammonia removal and disinfection equipment proved to be the most cost-effective solution. Upgrades to lagoon aeration will provide more reliable and energy efficient lagoon treatment, while the addition of a Submerged Attached Growth Reactor (SAGR) will provide the denitrification necessary for Lenox to meet stringent ammonia-nitrogen limits. UV disinfection of the final effluent will provide the seasonal treatment of E.coli that is required. Snyder & Associates prepared the DNR required facility plan to address inflow and infiltration (I&I) issues, effluent limits, excessive influent loading values, and proposed alternatives to improve the treatment process. 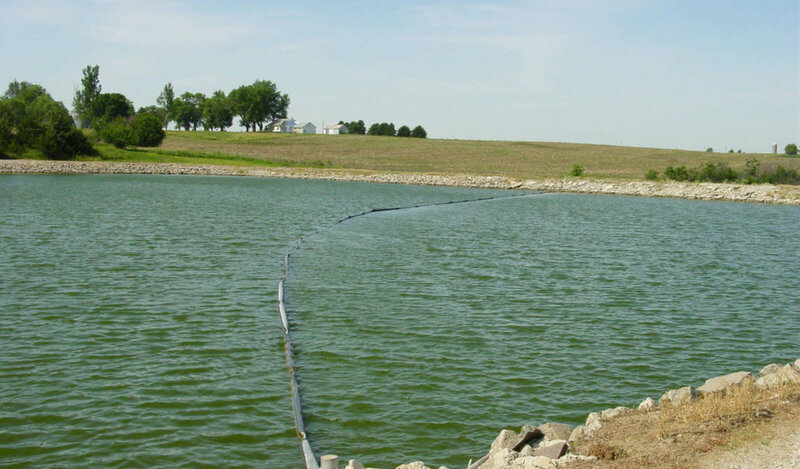 During the planning and design phase, new technologies were reviewed, including piloting a previously unpermitted treatment process that was ultimately not accepted by the Iowa DNR. The ultimate design selection was a function of affordability, ease of maintenance, and treatment performance needs. 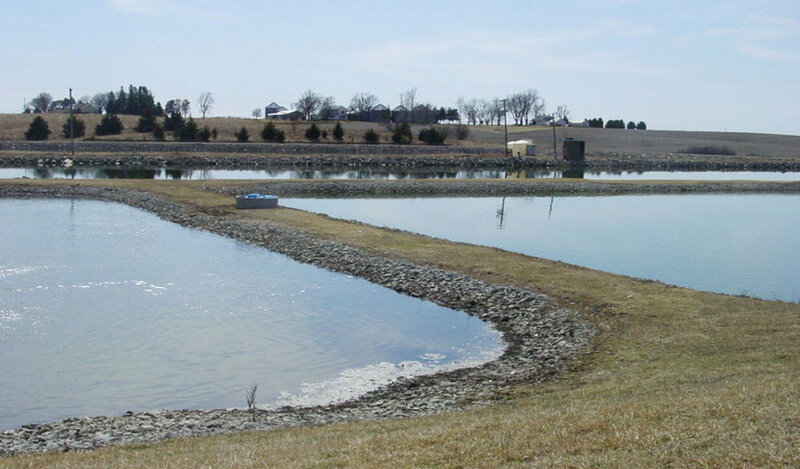 We provided a variety of wastewater planning and design services for this project. We’re also overseeing construction of the new wastewater plant, which is currently underway and scheduled for completion by spring 2019. In addition, we’re also currently working with the city on a State Revolving Fund (SRF) sponsored project for water quality improvements within the city’s watershed that will be funded using a portion of the SRF loan interest.